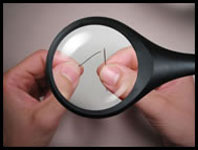 Low Vision is a condition in which vision cannot be improved by medicines, surgery, spectacle glasses or contact lenses. Low vision is usually caused by diseases like cataract, glaucoma, diabetic retinopathy, age related macular degeneration, retinitis pigmentosa and the like. Vision stimulation lamps with different patterns. Available with us is a wide range of Back Light for Advertisement Boards that is widely acclaimed among our clients across the nation. The Back Light assemblies we offer are useful for increasing the visibility of distant objects at night. Our range is available with durable and clear glass lens. 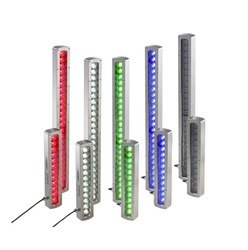 This makes the advertisements glow brightly at roads, stadiums, stations, ports and others. With a firm commitment to quality, we are involved in offering a wide ambit of Display Light.